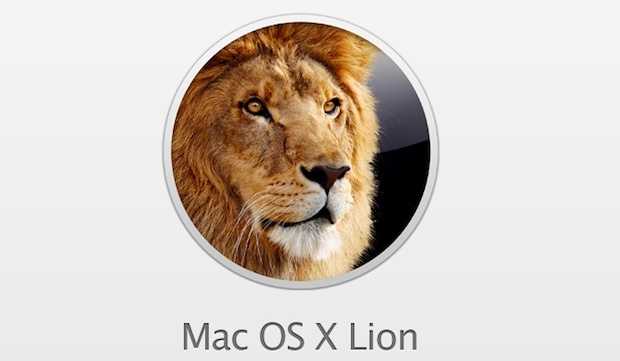 Don’t miss all of our OS X Lion related posts, there’s tons of them and much more is to come! Installed on Mac #1, going for Mac #2 tonight. Lion rocks. You say why not upgrade this weekend, then you have a section on Check app compatibility. Plus my NAS is not yet compatible. They’re working on a new firmware, but I won’t be upgrading until I have full AFP and TM access. Is there anyway to copy the Lion installation file to other macs, After upgrading to Lion? The app isn’t seen in /Application folder anymore. So I bought a new MacBook Pro on June 7, and was rewarded with a Mac Up-To-Date redemption code on release day. But I also have 2 iMacs, a mini, another MacBook Pro, and a MacPro to upgrade. After a phone call to Apple, because I could not buy the upgrade in the App Store… and I was told to I can use the existing, saving me $29. Thanks Apple!